13 June: Seaweeds - in the Garden & in the Kitchen. Seaweeds have been valued for hundreds of years in both gardening and as food. 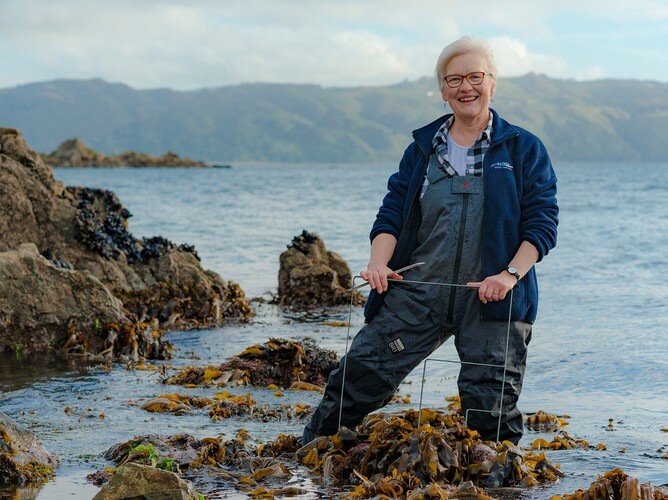 This talk will cover some of the history of seaweed use, how different cultures around the world use seaweeds and seaweed products, and then discuss how we can use the seaweeds that are readily available around our coasts in the garden, as well as looking at options for including sea vegetables into healthy everyday cooking. Entry by koha - limited entry - book your seat now by calling - 04 2934131. This is the second in our Winter Lecture Series. Please see our other listings on this site, Facebook page Nga Manu Nature Reserve or website for our other upcoming lectures.